Investigators have expressed concerns about his tax affairs. But he is no stranger to controversy. Soon after his election in 1997 he was suspended from the Parliamentary Labour Party over allegations of bribing political opponents, and stood trial for fraud. Mohammad Sarwar – officially the most expensive MP in Westminster. The multi-millionaire Labour backbencher, with an estimated personal fortune of £16 million, claimed almost £100,000 to cover mortgage interest that he paid from an account with a Swiss bank. Sarwar, then chairman of the Scottish Affairs Select Committee, also claimed more than £3,000 for ground rent and service charges every year as well as around £1,500 for council tax and hundreds of pounds for home phone bills that included calls to Pakistan. Sarwar also claimed a total of £174,882 in expenses 2008/2009 but turned up for only 55 per cent of votes, spoke in only nine debates and asked 55 parliamentary questions. In the period 2004/2009 he claimed a total of £86,497 in second homes allowance (Additional Costs Allowance £600,000 flat in an exclusive building just over the river from the Houses of Parliament. and a total of £638,640 in other expenses, including office and staff costs. 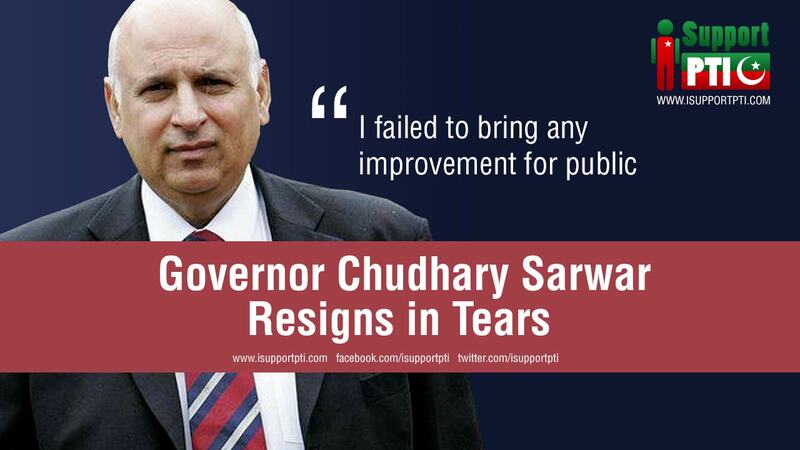 Mohammad Sarwar announced he would not stand for election in 2010. The ex Govan Labour MP gave up his British citizenship so that he could be appointed governor of Punjab, the largest state in Pakistan. The third most senior figure in Pakistan. 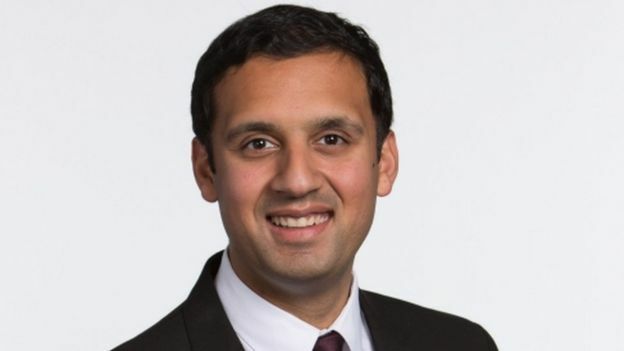 Anas Sarwar – Son of Mohammad Elected. Sarwar 27, was selected for and elected to the safe Labour Glasgow seat previously held by his father. His rise to the top echelons of the party is spectacular, but not unexpected. He was the head co-ordinator of the, “No” campaign in the 2014 Scottish Referendum. How’s that for nepotism!!!! No end to it, as yet. In 2011 he was appointed to the post of Deputy leader of the Labour Party in Scotland. In his address he said ” I will never define my politics by allegiance to the Scottish flag but rather to the values and principles of the Labour movement”. In 2014 he gave up his post in Scotland and transferred his allegiances to the Unionist Labour Party in England taking up the post of shadow spokesman at international development. Clearly a diehard, “Red Labour” unionist supporter intent on furthering his career in England, piggybacking on his Glasgow constituency. In 2013, Sarwar attacked the Scottish Government for its alleged failure to mitigate the worst effects of the Bedroom Tax. But , during a vote on the said tax being repealed in Westminster on 13 November 2013, Sarwar along with 45 other Labour MPs abstained, with the subsequent vote being lost by 252 to 226 – fewer than the number of Labour MPs who had failed to vote. The bill was carried with the assistance of the labour party and the Bedroom Tax was imposed upon Scotland. The galling thing was that it was the Labour party that had called for the debate and vote. A few days later, adding insult, Johann Lamont (Labour Party Leader) had the gall to submit a bill, to the Scottish Parliament requiring the Scottish Government to use their, limited fiscal powers to reduce the effects of the tax. The SNP government, already alerted to the urgent need to provide help to many thousands of Scots had brought forward measures cancelling any negative impact that the tax might have on many unfortunate Scots on welfare in Scotland. But this required a transfer of finance away from other programmes and would have been unnecessary had the Scottish Labour MP’s turned up at Westminster and voted for a cancellation of the Tax. In late February 2015 Jackie Baillie, ever willing to claim credit for the good works of others had the audacity to make claims in the press that it had been her intervention that had saved the day for Scots forcing the SNP government to find recurring finance cancelling out the effects of the Bedroom Tax. Her brazen bid for glory needs to be exposed to the Scottish electorate. £30 million more could have been spent on health had her party voted as they had indicated they would. Breathtaking Hypocrisy. In 2014, Sarwar came under criticism for choosing to send his son to Hutchesons’ Grammar School, the same exclusive independent school that he himself attended, rather than a state school highlighting the hypocrisy of the Labour Party – talking of social justice and defending public services while sending their own children to private schools. Nicola’s Questions and Nae Answers from Anas Sarwar session Scotland Tonight. 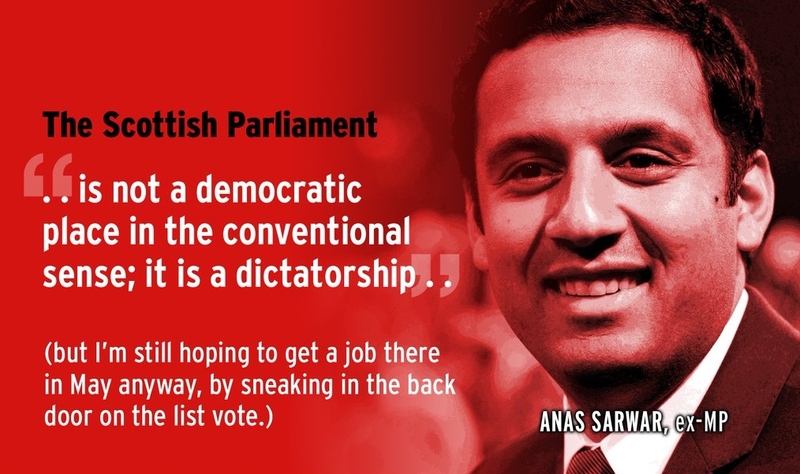 A fiscal vacuum exists between Anas Sarwar’s ears on rationale for tax powers. Blair Jenkins and Anas Sarwar on the IpsosMORI STV poll. Scottish Labour deputy leader claims Holyrood not democratic. Sunday Politics – Referendum consultation debate. Local elections and coalitions – Isabel Fraser, Anas Sarwar, Kenneth Gibson. Anas Sarwar lies about charity report. Anas Sarwar on Newsnight Scotland. Anas Sarwar and Blair Jenkins – Labour gutter politics vs YES straight talk. Anas Sarwar getting booed and heckled at Palestine protest in Glasgow 19/7/14. Former Scottish Labour deputy leader Sarwar unnerved his colleagues after booking out a 500-seater venue with an offer of free dinner to set out his vision for the party. Is this his bid for leadership? Murphy and Dugdale had already completed the search for a vision!! In the clear first move of his much anticipated political comeback, Sarwar, who lost his Glasgow Central Westminster seat in May, contacted parliamentarians, councillors and activists with an invite to hear his “view on the future of the Labour Party and Scotland”. Guests at the Riverside Palace will be treated to dinner at a restaurant on Glasgow’s south side which bills itself as “one of Scotland’s leading banqueting venues”, holds up to 500 people and “boasts a high degree of elegance and grandeur”. The move has raised eyebrows amongst senior party figures, who believe it is a clear pitch to re-position himself at Scottish Labour’s top table. With Labour’s candidate rules changed, Sarwar is expected to top Glasgow’s regional list, which now must be based on a male and female taking the top two slots. 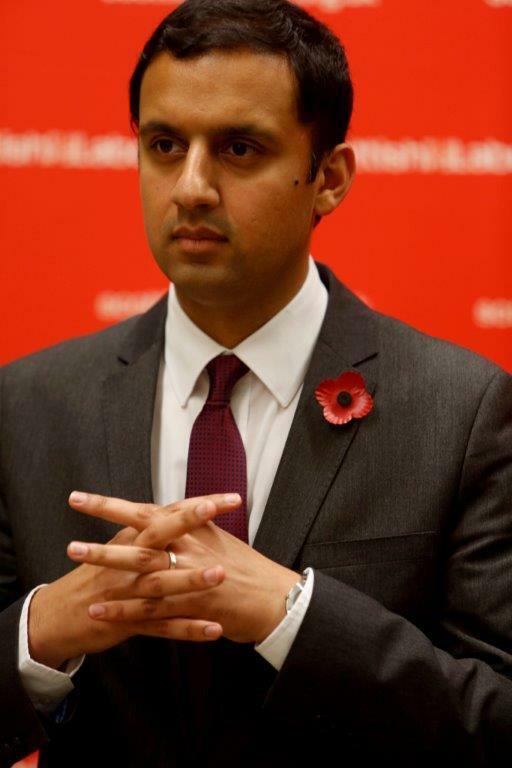 Despite several Glasgow constituencies yet to nominate their Labour candidate, it is understood Sarwar ruled out a head-to-head with the SNP as his route back to politics. But in what some colleagues describe as being akin to a one-man show, questions are being asked as to why, after four years as deputy, Sarwar is now seeking a fresh platform for his views on the party. One parliamentarian said: “The present and future of the Labour Party isn’t about an individual’s view. It’s a collective approach, a team approach. Do the people on the street want to see one person’s party vision? Scottish Labour’s list for the Glasgow region was topped by former MP Anas Sarwar, followed by former leader Johann Lamont, current MSP James Kelly and former MSP Pauline McNeil. Current MSP Patricia Ferguson is sixth, with fellow MSPs Paul Martin ninth, Hanzala Malik eleventh and Anne McTaggart twelfth. Big tough TV Politics Today presenter, Andrew Neil, frustrates us by having MP’s on his show who just cannot answer the questions. Would it be too much to ask if he could cope with 20 year old Paisley and Renfrewshire South candidate Mhairi Black and artist taxi driver Mark for half an hour at the same time. Could be lively or would Andrew, bless his soul, lose his bottle. The Tories are in “Control”.